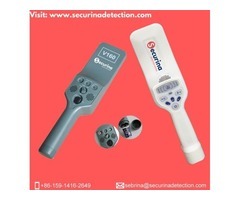 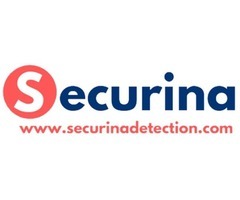 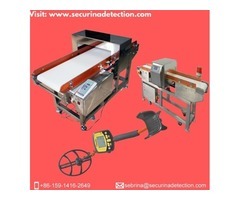 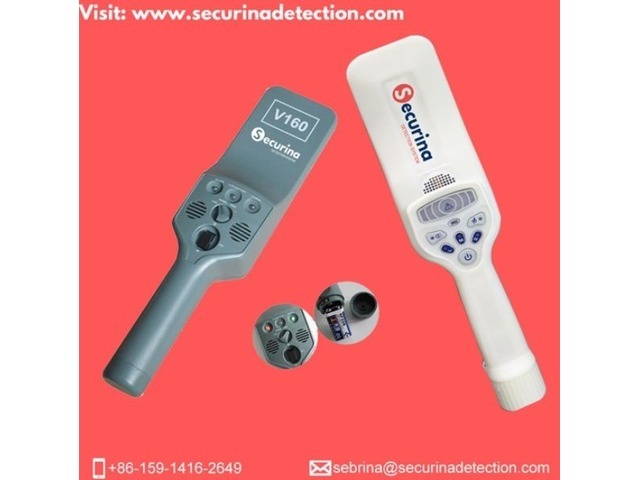 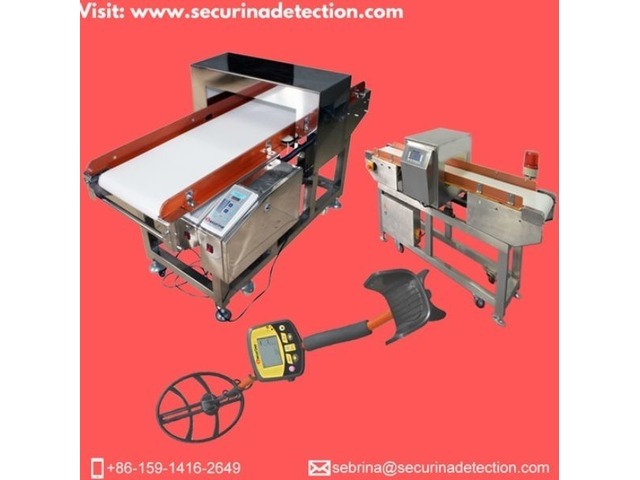 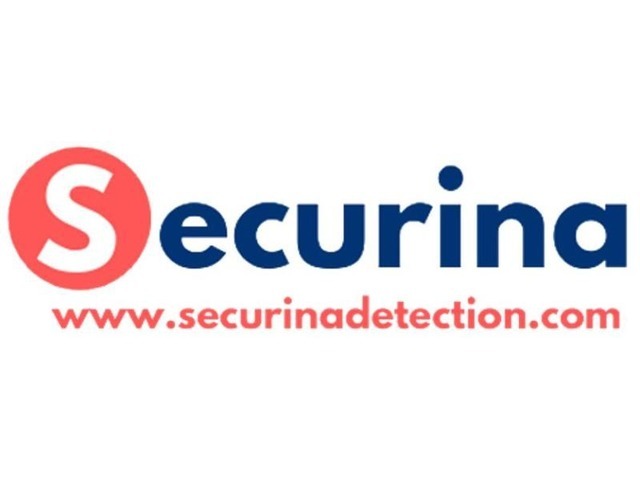 Securina is specialized in R&D for metal detection like security metal detectors, industrial metal detectors, ground search metal detectors, and joint-production for security screening and detection systems like x-ray baggage scanner, explosive detector, liquid detection and explosion suppression devices etc. 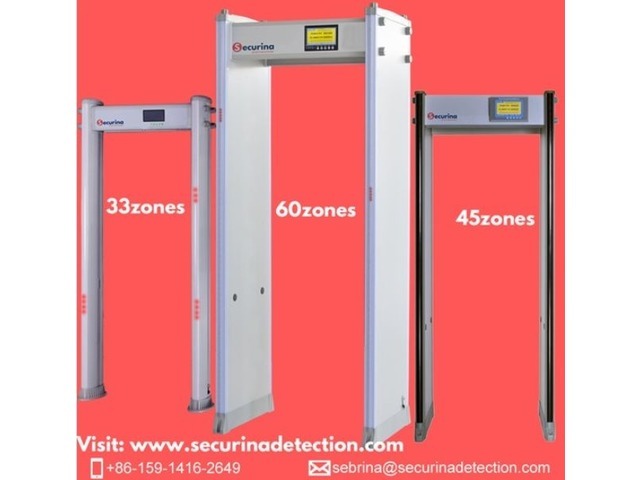 Mostly Securina metal detector gate is popular and get widely praised by customers, and the 33-zone metal detector door can be used instead of the Garrett PD6500i. 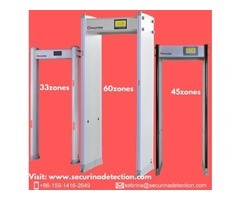 The 60-zone and 90-zone security metal detector gates will also face market soon.